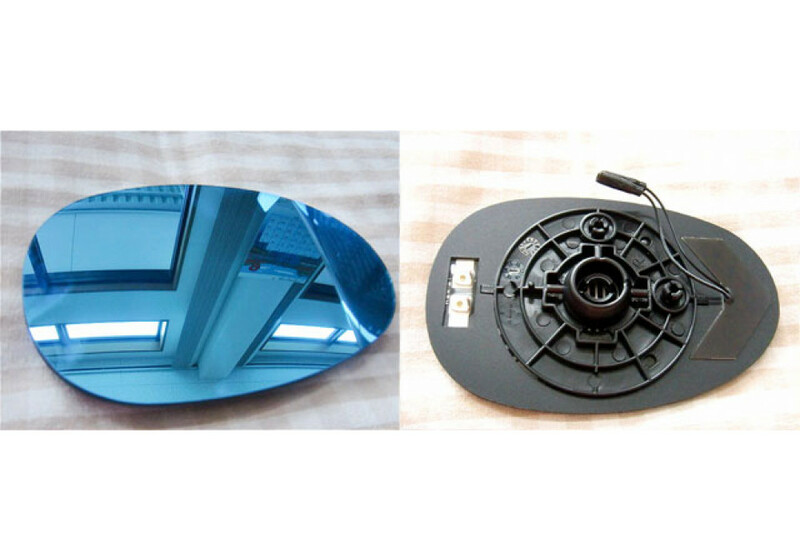 Wide Blue Replacement Mirrors made by Murakami Motors for the NC (2006 to 2015) MX-5 Miata. 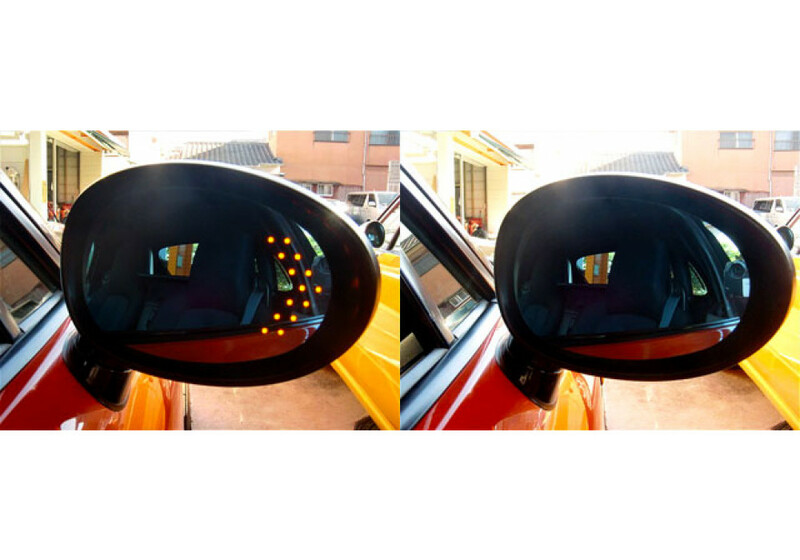 These will replace your OEM ones and add a cool LED turn signal function to them. 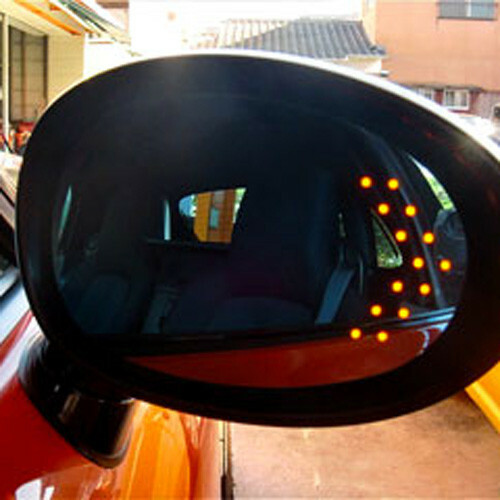 They will need to be wired to the existing fender turn signals to have the function in the mirror. Murakami BLED Mirror should be ordered at REV9 Autosport https://rev9autosport.com/murakami-bled-mirror.html as they provide the best service and speed we've seen so far!